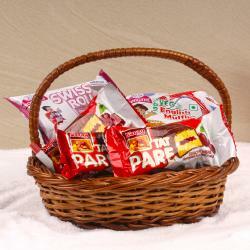 Product Consist : Cup Cakes and Pudding in a Basket (Total Weight : 250 gms). 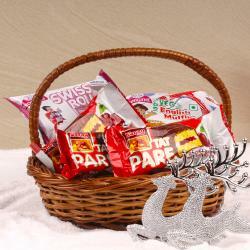 If you want to delight your loved one on this festive season of Christmas then you can surprise with this Special Christmas treat basket of yummy cup cakes and delicious puddings. 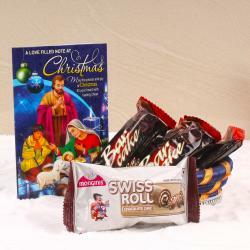 Send it to your family and friends to wishes them Merry Christmas with loads of love. 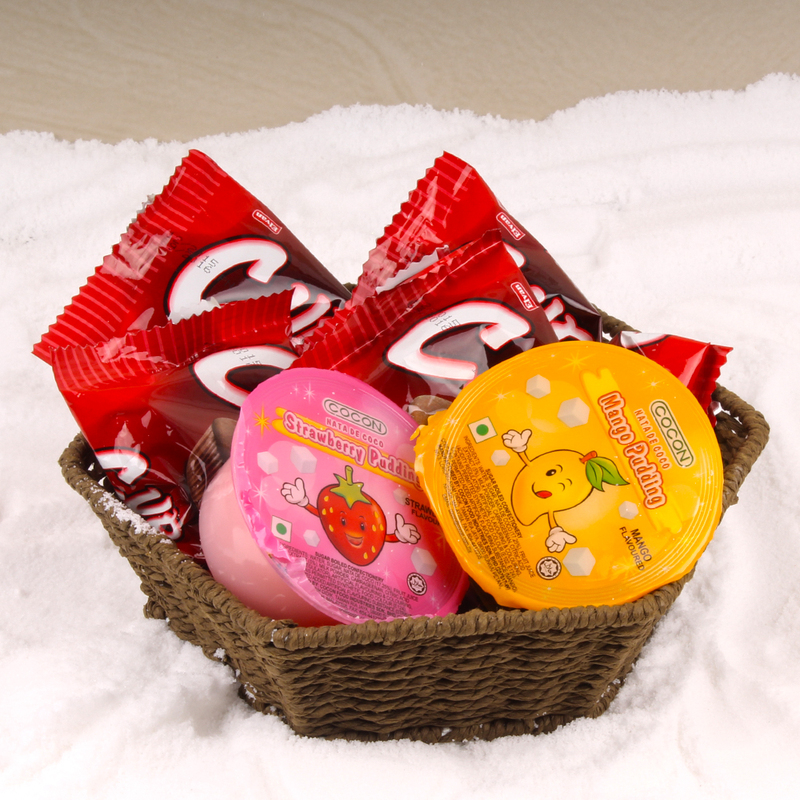 Fill your loved ones with elation by sending them this amazing gift hamper. 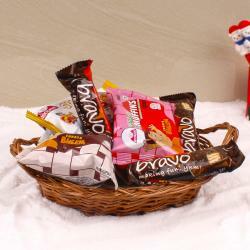 Product Consists : Cup Cakes and Pudding in a Basket (Total Weight : 250 gms).